Hwang Jang-lee, a respected Korean martial artist and actor, was born in Aomori, Honshu, Japan, on December 21, 1944. He is most famous for his roles as Thunder Leg in Drunken Master (1978), Sheng Kuan in Snake in the Eagle’s Shadows (1978), and Wong Chin in Hitman in the Hand of Buddha (1981). Hwang Jangplee was born on December 21, 1944, in Aomori, Honshu, Japan, to a Korean couple. His father owned a shipping company in Japan but was forced to close the company and move back to Korea in 1945 when the Japanese government wanted all Koreans to leave the country. At the age of 14, he trained in martial arts, specializing in Taekwondo, against his parents’ will. He trained Taekwondo until he received his 7th Dan (rank) black belt. When he turned 21, he was drafted into the Korean military. During his military enlistment, he was known to specialize in martial arts and was then asked to become a Taekwondo instructor for more than 1000 students. At the age of 21, in 1965, Hwang Jang Lee became a Taekwondo instructor for the Korean and South Vietnamese armies. Hwang Jang-lee started his acting career in a low budget Korean movie called Korean Connection (1974). It wasn’t until a year later when Ng See-Yuen, the CEO of the new film company Seasonal Film Corporation, was looking for someone to play the villain in his new movie. 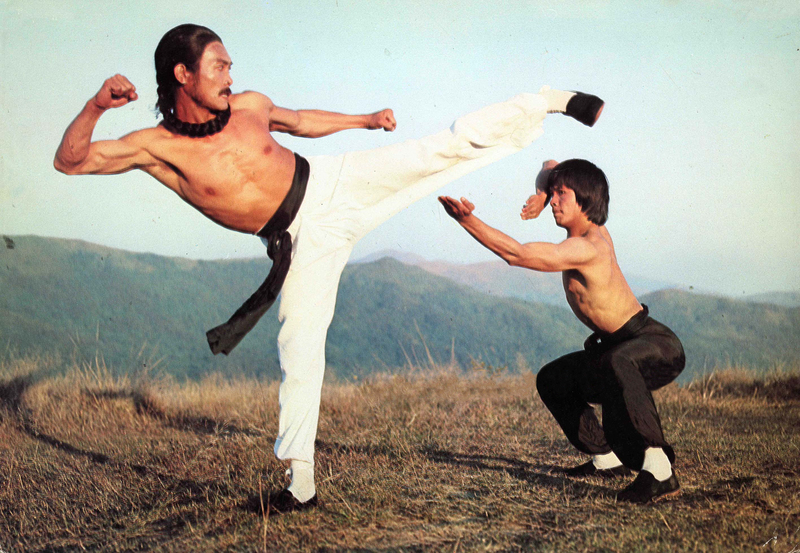 Ng See-Yuen, who was the former executive of Shaw Brothers, was impressed by Hwang Jang Lee’s high kicks and decided to give him the role of ‘The Silver Fox’ in the movie The Secret Rivals (1976). This movie kick-started his fame and embedded the name ‘Silver Fox’ to his own name. Due to the popularity of this film, Seasonal Film Corporation decided to make a sequel in 1977 titled The Secret Rivals 2. In 1978, Hwang Jang-lee rose to stardom with two movies yet again by Ng See-Yuen: Snake in the Eagle’s Shadow and Drunken Master. In both movies, he played as the villain to the protagonist, played by an equivalent master of martial arts, Jackie Chan. 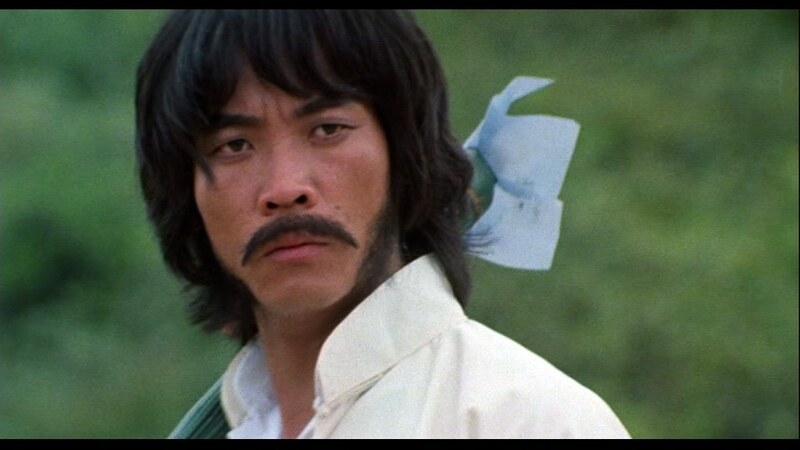 Through the movie Drunken Master, another alias was added to Hwang Jang Lee’s name, which was ‘Thunderleg,’ the name of the character he played in the movie. After three consecutive times of playing the role of the antagonist, Hwang Jang-lee personally asked Ng See-Yuen to make him a protagonist in one of his movies. Ng See-Yuen agreed and gave him the role of ‘Wong Chin’ in the movie Hitman in the Hand of the Buddha (1981). This movie not only gave him the role of the hero but also gave him a chance to direct. Hwang Jang-lee has starred in an excellent number of movies throughout his acting career. It is noted that throughout his twenty years of acting, he starred in more than fifty titles. Aside from these movies, he has also directed, made documentaries, and even starred in a B-starred U.S. movie. Hwang Jang-lee retired from the acting industry in 1996 at 51. Hwang Jang-lee’s training in the arts of Taekwondo since the age of 14 has granted him a 7th Dan black belt. In 2003, he received his 9th Dan in Taekwondo. Alongside Taekwondo, Hwang Jang Lee has also mastered Tang Soo Do, which is also a traditional Korean martial art. In Tang Soo Do, Hwang Jang-lee also pocketed a 9th Dan rank, is an instructor, and holds the position of Technical Adviser in the World Tang Soo Do General Federation. After retiring from the entertainment industry in 1996, Hwang Jang Lee first established a golf-tee manufacturing company and managed a hotel. It is said that these days, aside from being the Technical Adviser for the World Tang Soo Do General Federation and one of the grandmasters of Taekwondo, he also runs a bodyguard company. In 2009, after a long hiatus from acting, he made an appearance in the TV series The Return of Iljimae. Being a successful actor, movie director, martial artist, and owner of several business branches have made Hwang Jang Lee’s net worth go up. It is estimated that in 2018, his net worth is around $1.2 million. Hwang Jang-lee is famous for his wire-free triple-kick jump that he could still do in his sixties. He learned Eagle Claw Kung Fu during his time in Hong Kong. He once killed a Vietnamese soldier with one kick to the temple and was never charged or arrested because the verdict said that it was a form of self-defense. 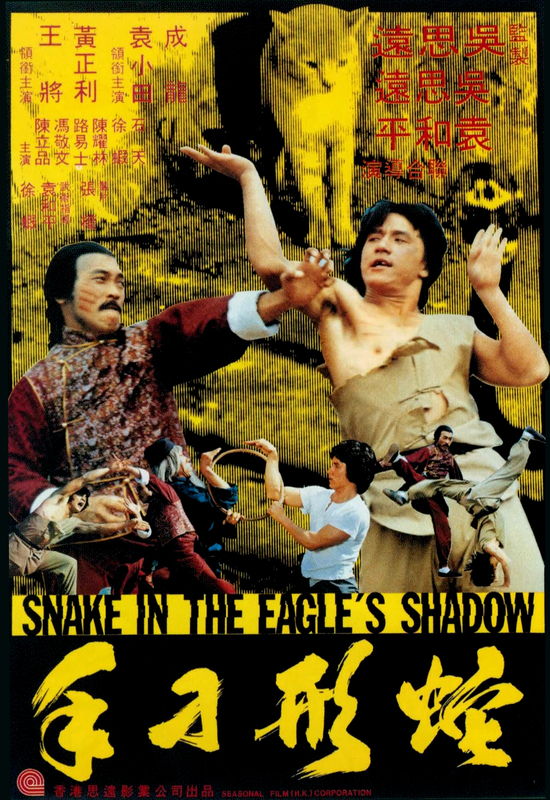 In the fighting scene of Snake in the Eagle’s Shadow, Hwang Jang Lee knocked one of Jackie Chan’s teeth out. Hwang Jang-lee trained Roy Horan and Matthias Hues in Tae Kwon Do. In the U.S. movie Street Soldiers (1994), Hwang Jang-lee is credited as ‘Jason Hwang,’ which is named after his son. After this movie, he is credited as ‘Jason Hwang’ from time to time. Is Kim Ji-hoon Married? Let’s See the Love Life of Kim Ji-hoon!